AHoY there Pirates!! Greetings…So the word just got in that Dj Edell (Edi) on his recent voyage, has discovered some secret treasures off the coast of Tortuga. 10 precious handcrafted tracks produced by pirates from various continents were found within the treasure chest. DJ Edell is kind enough to share a dose of these high-octane night time psychedelia with you. 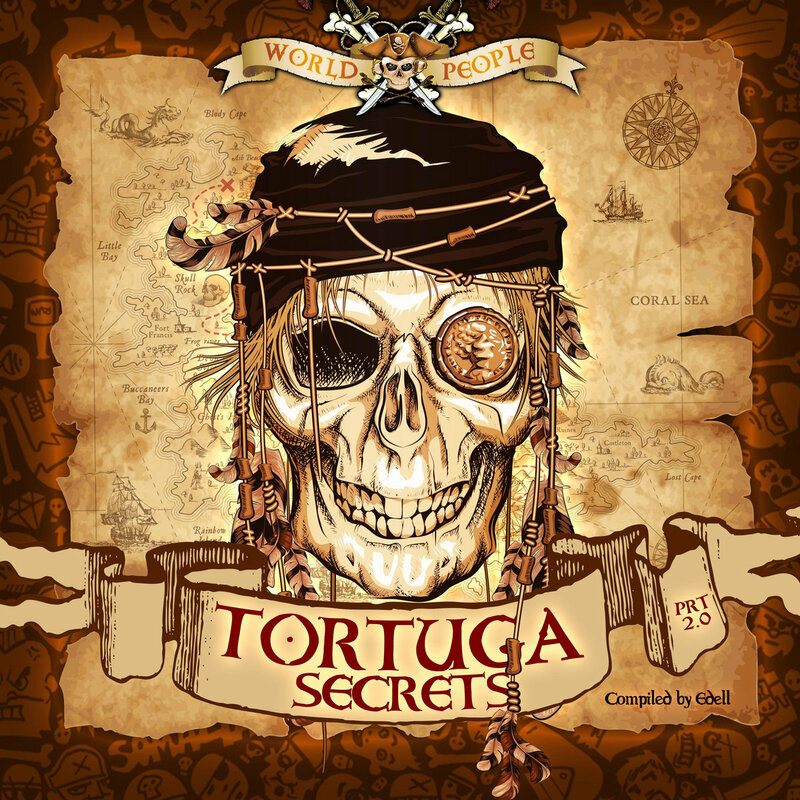 following up his saga with VA Tortuga Secrets #2. This outstanding collection features some of the most cutting-edge underground artists of the psychedelic scene.